Fresh off debuting cleats designed after moccasins last week, Houston Texans wide receiver DeAndre Hopkins is bringing classic man style to pregame warm-ups this Sunday. 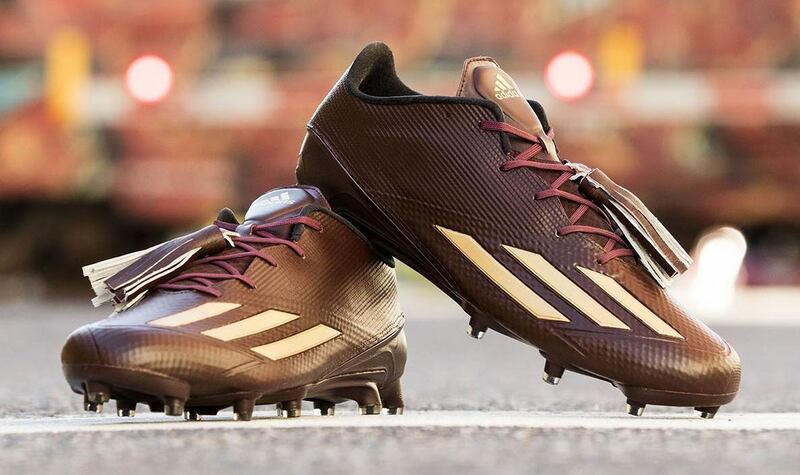 Ahead of the Texans&apos; game against the Indianapolis Colts, Hopkins will be running drills in these Adidas Adizero 5-Star 5.0 cleats that borrow elements from traditional loafers. The idea for the custom cleats was inspired by Hopkins&apos; off-field style and passion for fashion, particularly a pair of beloved maroon slippers in his footwear rotation. The Texans host the Colts on Sunday Night Football tomorrow.